HomeBootlegBootleg: Year of the Knife in Kentucky! Bootleg: Year of the Knife in Kentucky! Pro-Shot on 7th February at the LDB Fest Pre-Show in Louisville Kentucky, here’s a full set from Year of the Knife! 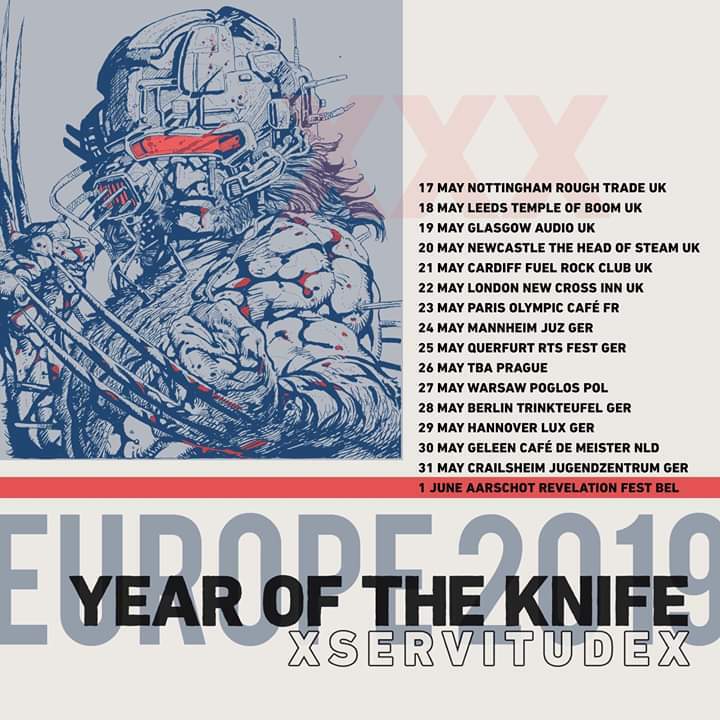 They’ll be on tour upon our shores with xServitudex in May bringing material from their new album “Ultimate Aggression” released on Friday via Pure Noise Records! Bootleg: Full set from Void Of Vision @ The Hamilton Hotel on 18/11/2017!